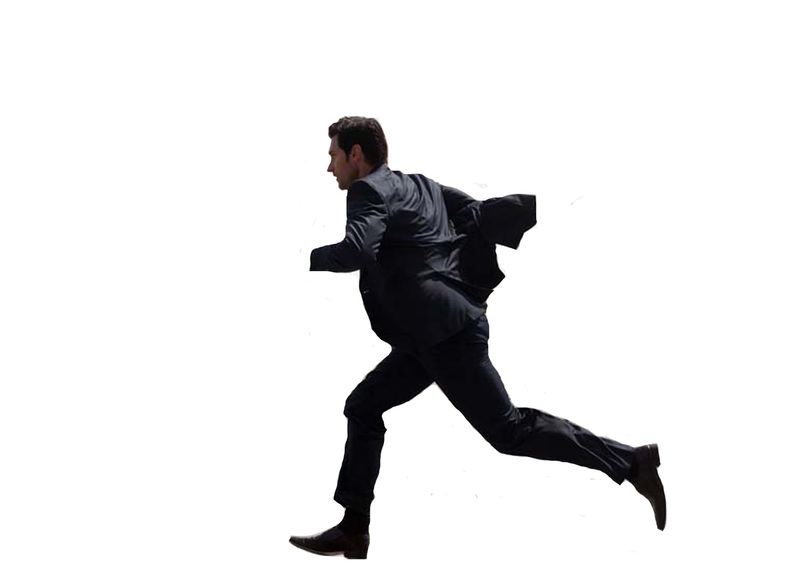 There are some images I particularly like to photoshop for whatever reason. 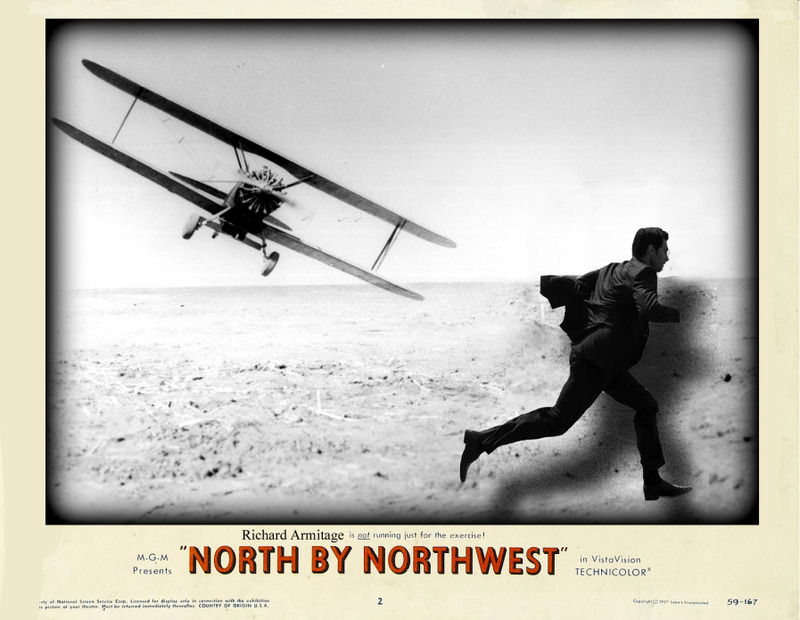 I did a fun Running Richard activity a few months ago. I don’t know why I’m so drawn to this image, especially seeing that it’s a hassle to clean up and remove the background. 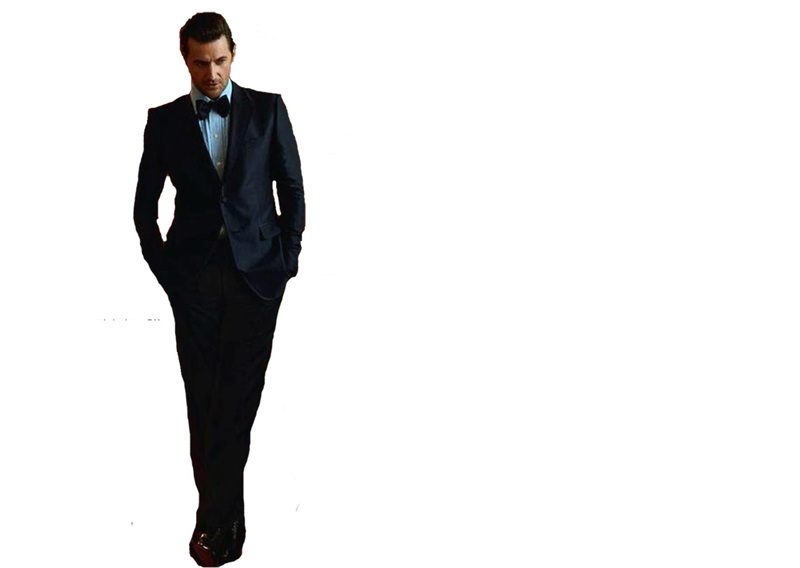 Posted in Manips, Richard Armitage and tagged favorite pictures, manips, photoshop, Richard Armitage. Bookmark the permalink. Here’s a photo shoot I like to call “Richard doing weird thing with his hands”. 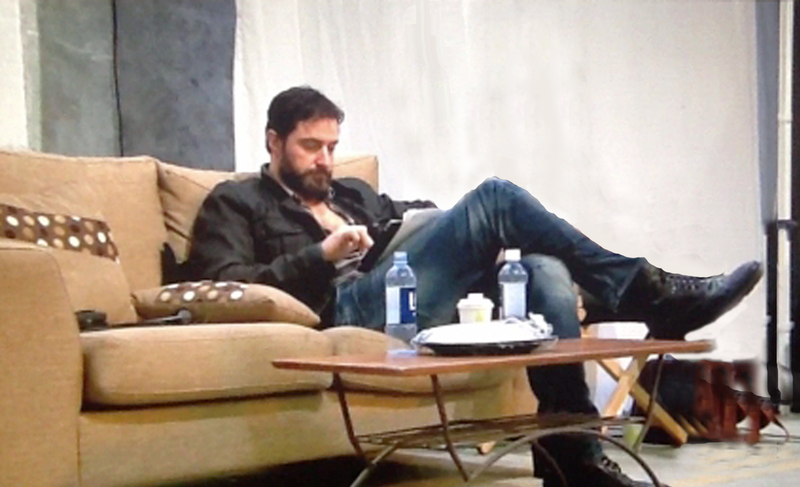 I wish each photographer gave us a behind the scenes glimpse at Richard doing his Armitage magic. 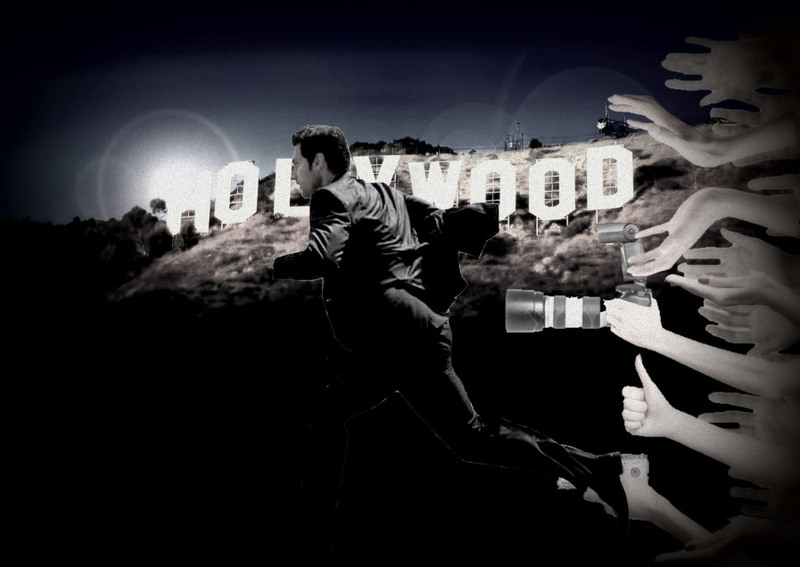 Posted in Manips, Richard Armitage and tagged behind the scenes, big hands, favorite picture, Hands, Richard Armitage, tie. Bookmark the permalink. 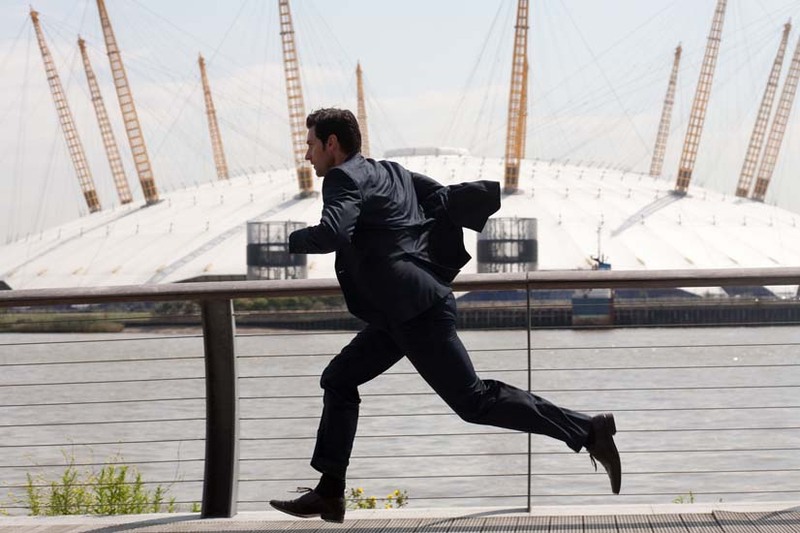 I have a decent amount of Armitage pictures on my laptop, I bet my compilation pails in comparison to most people’s (I’m a laptop purist and chuck things out the moment I even suspect I don’t need it). 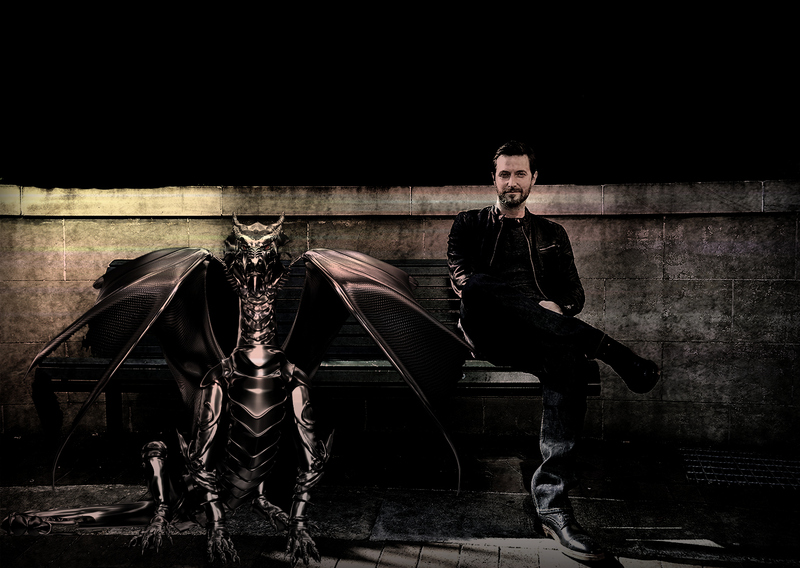 Having said that, I have enough pictures when I want to fiddle around with photoshop. I usually bin my little silly manips the moment they are published in a post, but every so often I end up keeping a few, mostly because they have inspired me to do something else. Then there are those manips that never get completed. 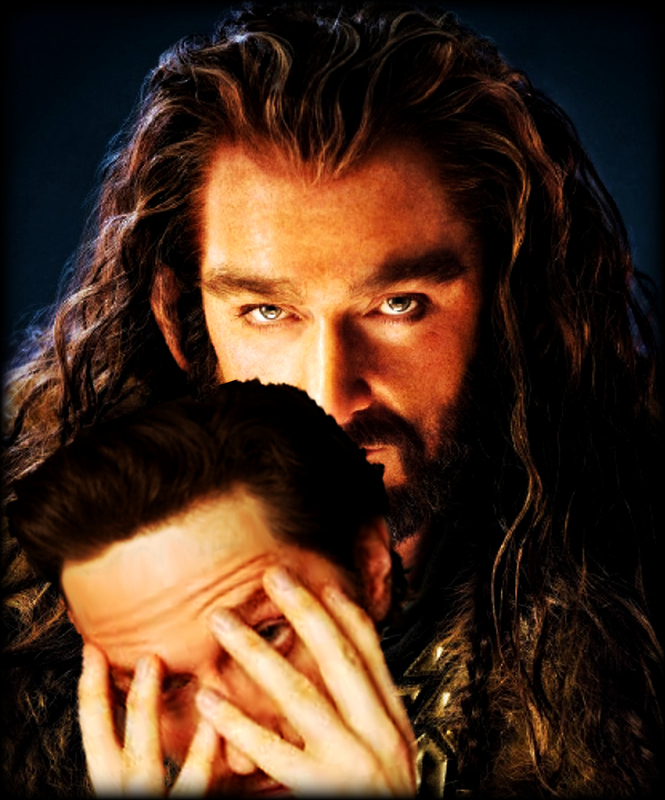 Posted in Manips, Richard Armitage and tagged fail, inspiration, manip, photoshop, Richard Armitage. Bookmark the permalink. While I’m away, my scheduled posts will be publishing some of my favorite RA pictures (or stuff that is stuck in my RA folder and I’ve held on to for whatever reason). I loved this photo shoot from the first time I laid eyes on it. I got a strong Buddy Holly vibe, that probably what possessed inspired me to add some glasses. 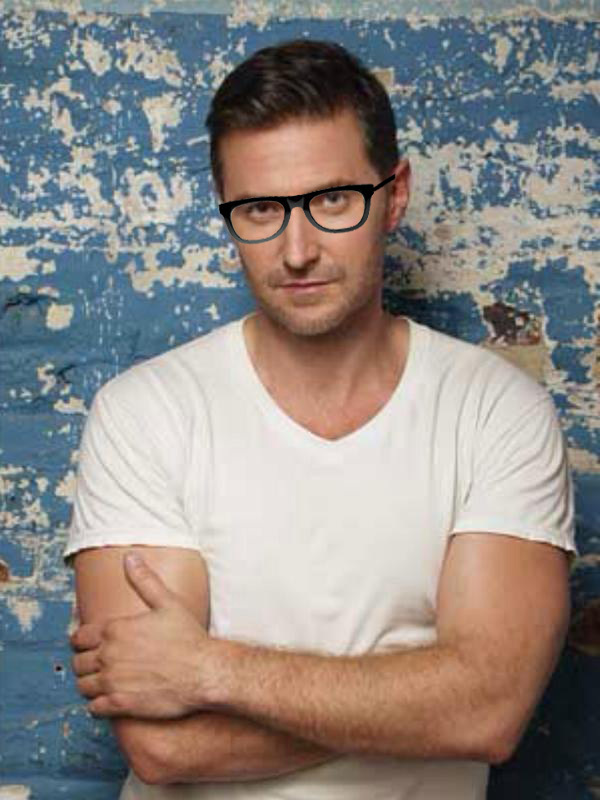 Posted in Manips, Richard Armitage and tagged Buddy Holly, favorite picture, Glasses, manip, Richard Armitage. Bookmark the permalink. I know I promised you the results of the RA Silent Auction this weekend, and I’m bursting to wrap things up and share the final tally, but I’m still waiting on a transfer from a winner who has just opened up her Paypal account and banking stuff is making her, me and us wait. Secondly, my usual posts like Arty Farty Friday and Stereotype Sunday will be suspended for December. There’s so much happening in the RA world, not to mention my trip to London this Wednesday and Christmas right around the corner, there’s only so much scheduling a blogger can do. 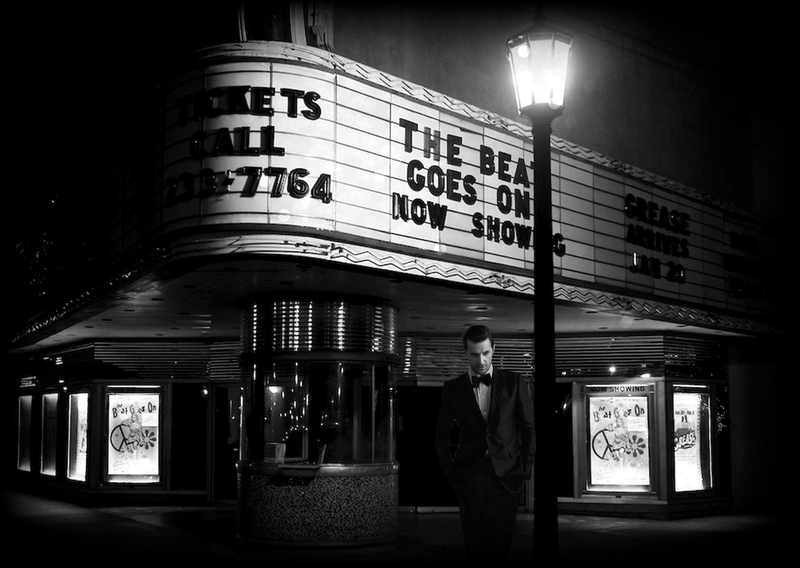 Last but not least, I’m very excited about the Berlin première tomorrow! I wasn’t too enthralled with the world premiere (sorry LA), and I really hope that we Europeans can muster up some more energy and welcome The Hobbit: Desolation of Smaug with less of a fizzle and more of a bang. 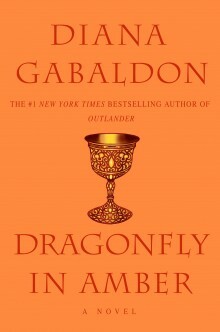 Rarely do I read a book and a character jumps out as one that would be perfect for Richard to play. 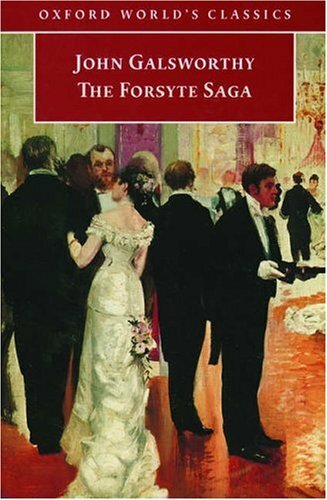 I’ve often wondered how I would feel about Elizabeth Gaskell’s North and South had I read the book first and saw the BBC series second. Of course I’ll never know, but I’m pretty sure Armitage for Thornton and Daniela Denby-Ashe for Margaret wouldn’t have been my obvious casting choice and yet they worked perfectly in the series. 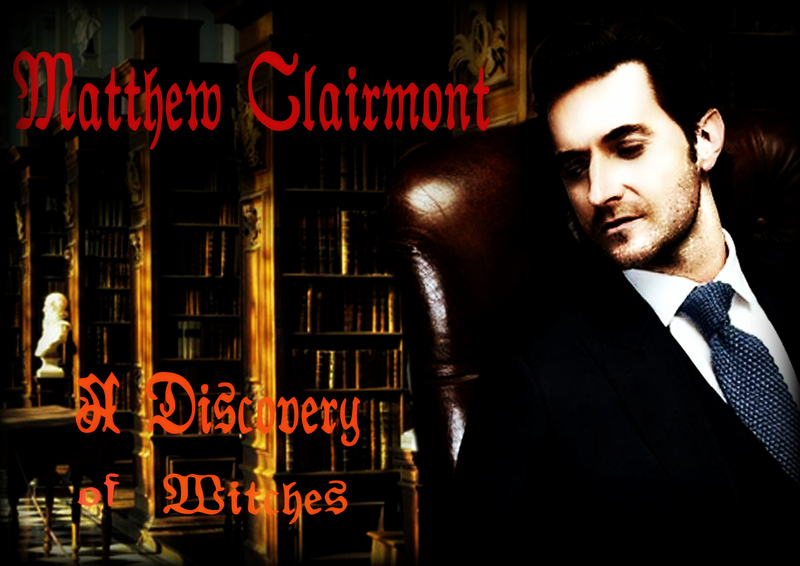 I’ve heard Armitage Admirer sharing which protagonist they’d like to see Richard portray on screen, but the one that stuck with me was the character of Matthew Clairmont in A Discovery of Witches. The Debrah Harkess book had been lingering on my Kindle for some time, always “the next book to read after I finish the current one”, I kept overlooking it until a few days ago. I’m not sure if all the fandom chatter that Armitage is perfect for Clairmont actually swayed my judgment, but holy cow, Armitage is soooo perfect to play the dashing ancient vampire. For those who have not yet read the book (I’m in the middle of it, so no spoilers please! 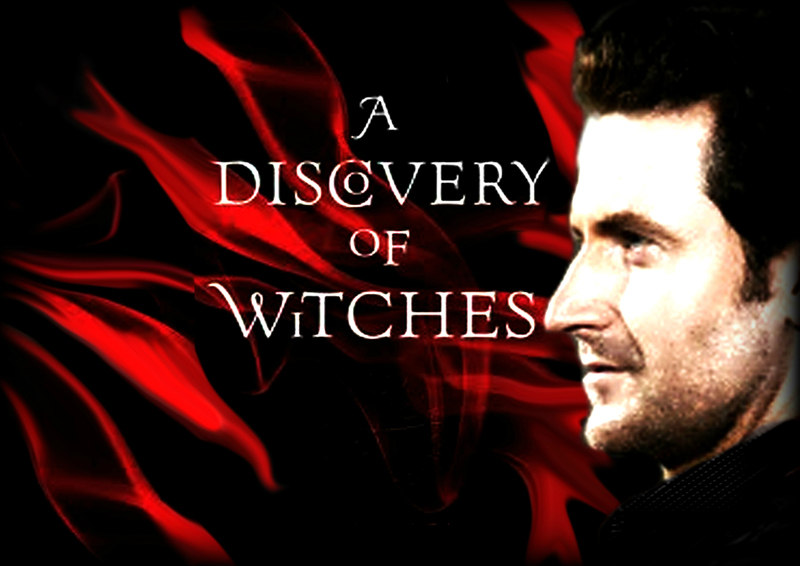 ), you can find the synopsis here, but I’ll focus on why Richard would be perfect for the part. Before my dear readers start complaining that I’d dare wish for Richard to be cast as a vampire, this book is not your run-of-the-mill paranormal juvenile book where girl meets vampire, they fall in love, he wants to kill her stuff. Professor Matthew Clairmont is an ancient vampire who looks like he’s in his 30s and is gorgeous: very handsome and tall, with wide shoulders and narrow hips, athletic and sturdy. Did I mention Matthew does yoga? He’s a scholar, stylishly dressed in expensive garb who drives an expensive old car and is a wine connoisseur. He’s also ridiculously charming and has the air of a gentleman from a bygone era. At this point of Matthew’s description I think his similarities to John Thornton are obvious. And it doesn’t stop there: Clairmont is incredibly protective of the woman he falls madly and dangerously in love with (or, as the book describes, he’s mating her). He’s enthralled with Diana, very much like Thornton is with Margaret, delighting in her scent and going out of his way to keep her safe, even against his better judgment. He’s torn between his deep feeling for her, who he is at the very core and the danger his emotions could entail. His passion for the woman he loves drives him half-mad, especially that it’s the first time he feels so strongly about another being, despite having relationships in the past. A chunk of what I’ve read so far takes place in the Bodleian library in Oxford and what a lovely setting it is for the plot. 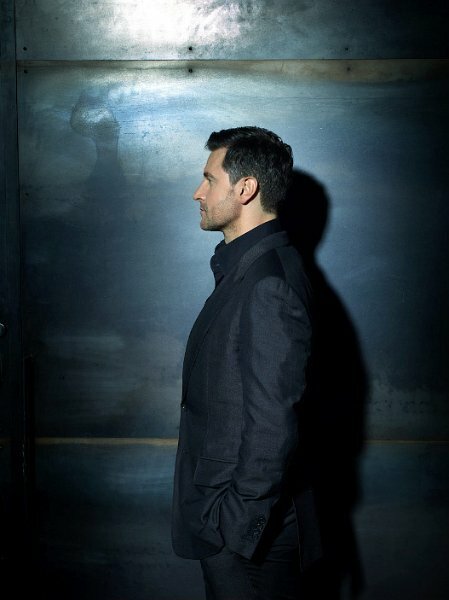 An Armitage aficionado will ask which of Richard’s incarnations best suits Clairmont physically. The obvious choice would be either season 8 Lucas North or John Mulligan, but in truth I see Matthew just as Richard is now, out and about promoting DOS, with his comfy cardigans and Hugo Boss jumpers, his hair a little longer, a smile fixed on his face. 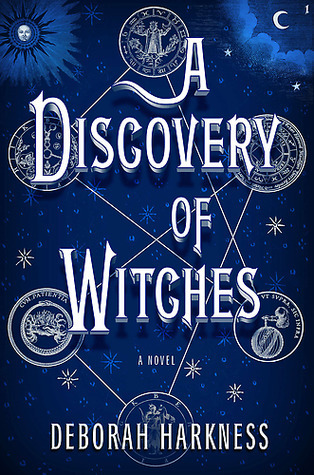 I can only hope, against all hope, that if/when the casting for A Discovery of Witches rolls around, Richard Armitage’s name will be included in the mix. 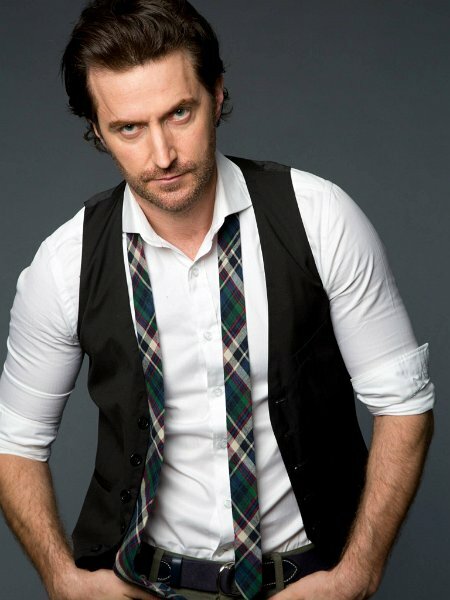 If you would like to check out why Richard is perfect for the part of Matthew, go to Armitage 4Clairmont. 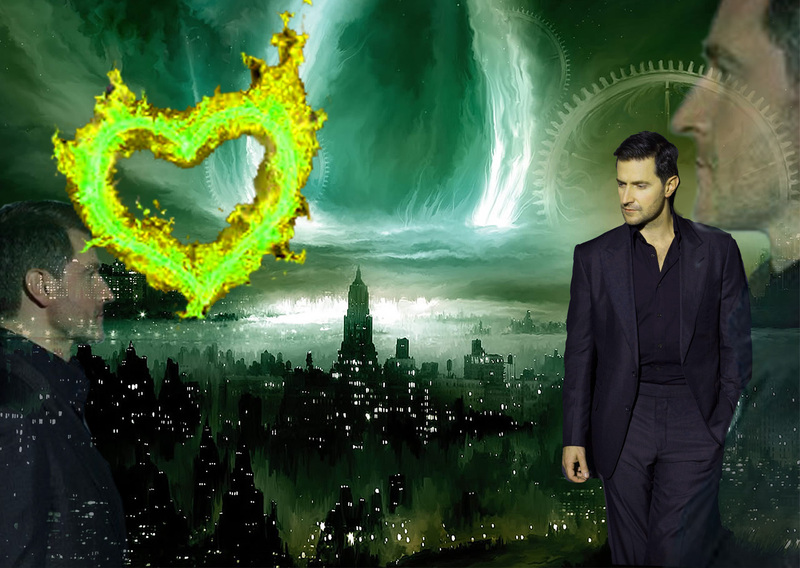 Posted in Books, Manips, Richard Armitage and tagged A Discovery of Witches, armitage, Armitage Admirer, casting, Clairmont, Debrah Harkess, manips, Matthew Clairmont, oxford, protagonist, Richard Armitage, Vampire, Warner Bros, witches. Bookmark the permalink. Bundle up Europe! 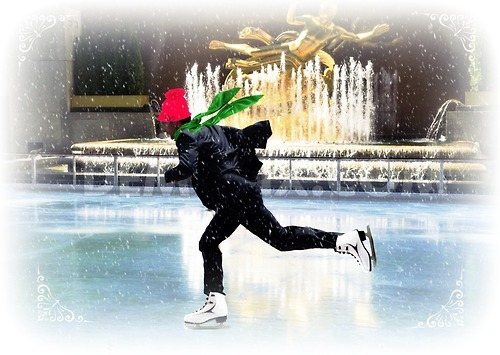 Heavy winds, snow AND a socklifter are heading your way! I’m waiting for the last transfer to come through and then I’ll be announcing the results of RASA. If you’re in Europe, you will probably be experiencing the same view outside your window. I don’t remember ever experiencing such snowstorms and heavy winds, but it sure looks beautiful (if not disturbing) outside. I seriously feel like I’m about to head out crab fishing in the Bering Sea (I’m a big fan of Deadliest Catch). I left work early, right before the worst of it hit, so I’m at home with Magzy and my two pups. One of the ways to make days like these better is to bundle up in some comfy clothes and put a pair of warm socks on. 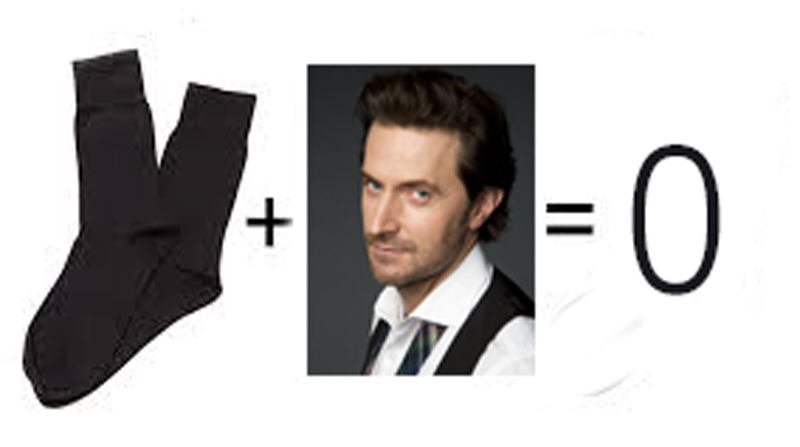 That’s unless Richard Armitage, the sock sticky fingers, hasn’t already raided your sock draw. Although this is a serious condition, one that affects cold toes everywhere, scientists know little about this compulsive behaviour known as “Kleptomania Pedule”. 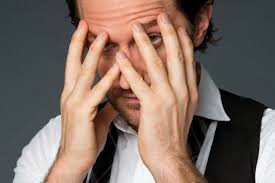 It can affect up to 100% of all British actor’s named Richard Armitage, but loved ones can also be innocent victims of this condition, as well as unsuspecting costume department employees. As of yet no cure has been discovered, but scientists are working night and day to ensure that all toes remain toasty in the coldest of weather conditions by cutting down on sock magpie-ing. If you are suffering from compulsive sock stealing or know someone affected by socklifting, cold-footed and sockless, remember that you are not alone! 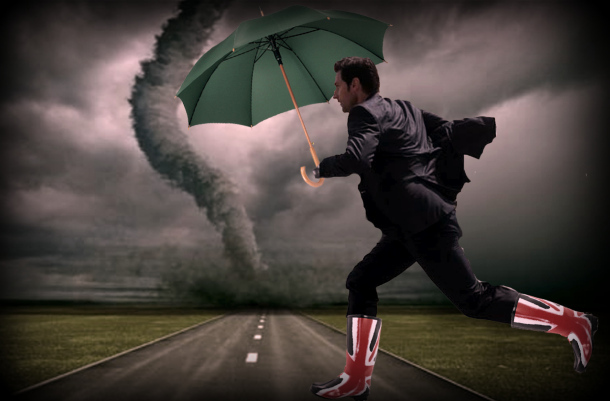 Posted in Manips, Real Life, Richard Armitage and tagged Europe, kleptomania, Richard Armitage, snow storm, sock thief, socks, weather. Bookmark the permalink.